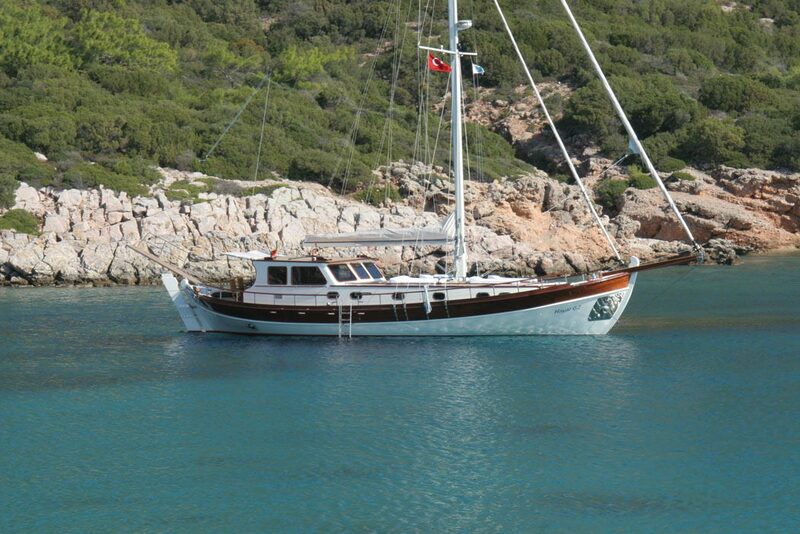 Captain Mehmet-Ali is from the coastal town of Bodrum and has been at sea since childhood. 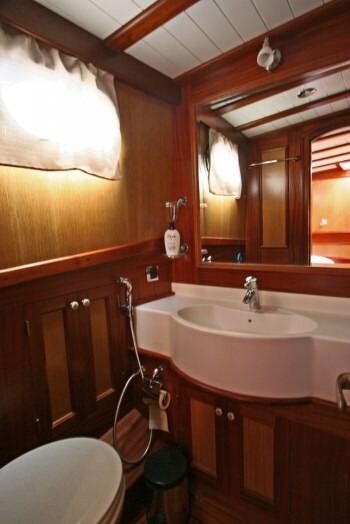 He started working on traditional wooden yachts at a young age and acquired valuable experience in both yacht maintenance and service oriented approach. 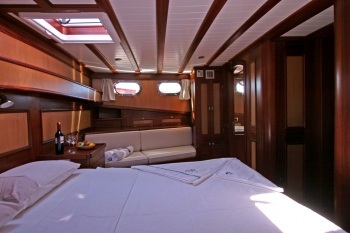 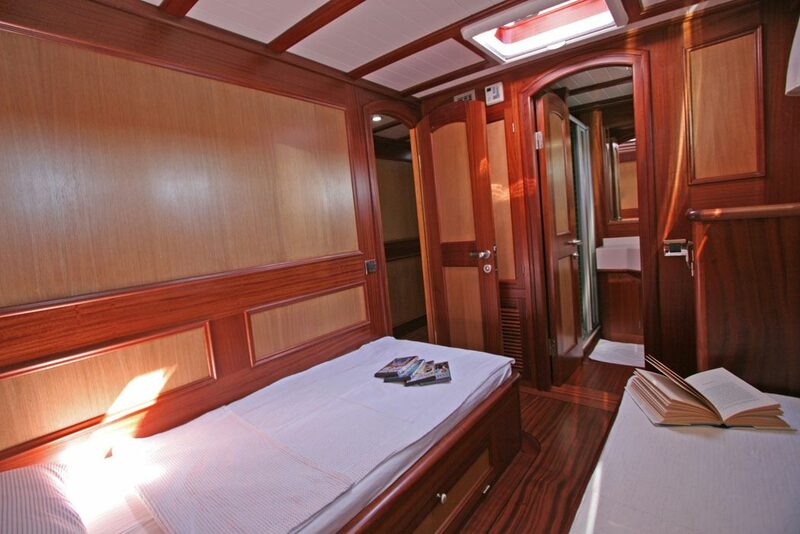 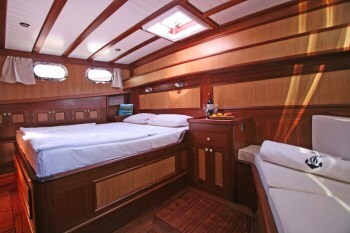 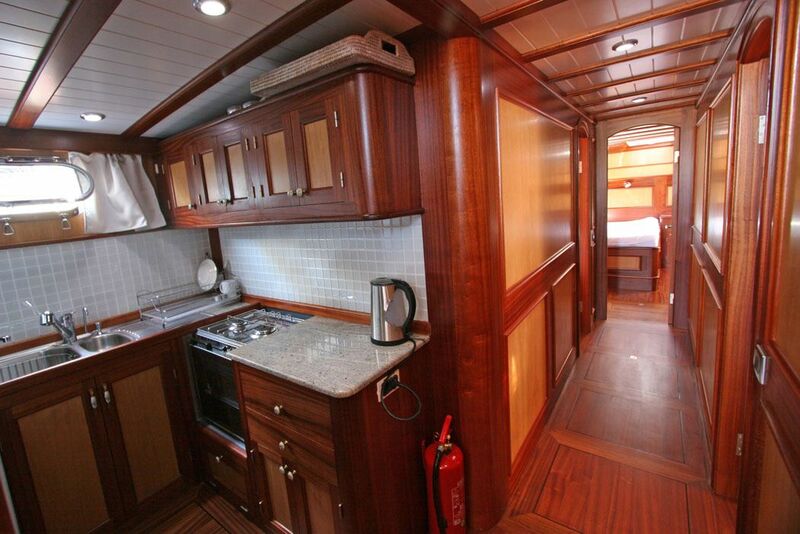 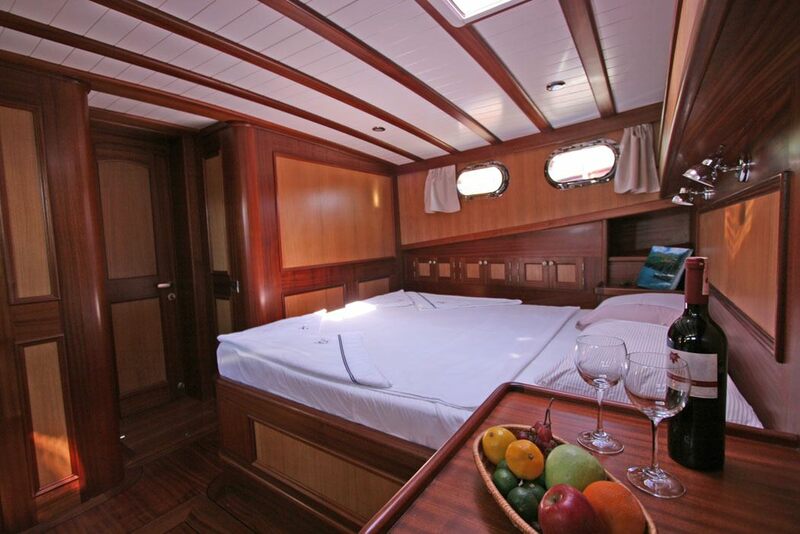 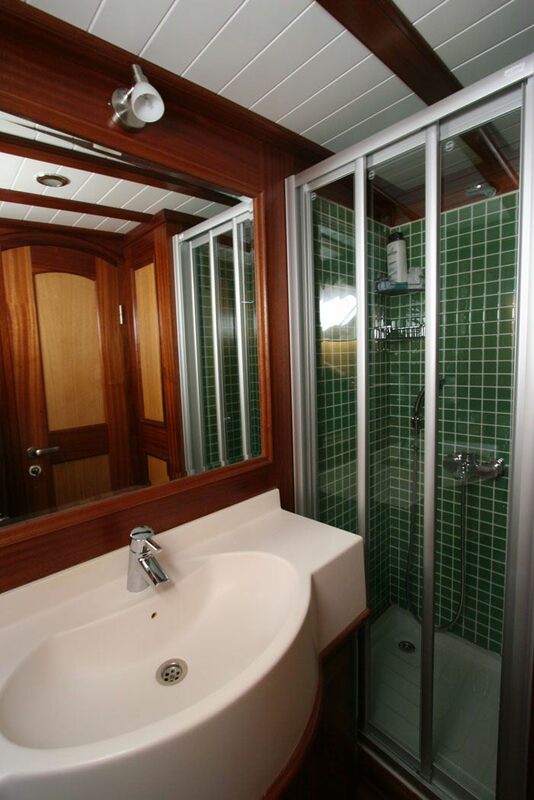 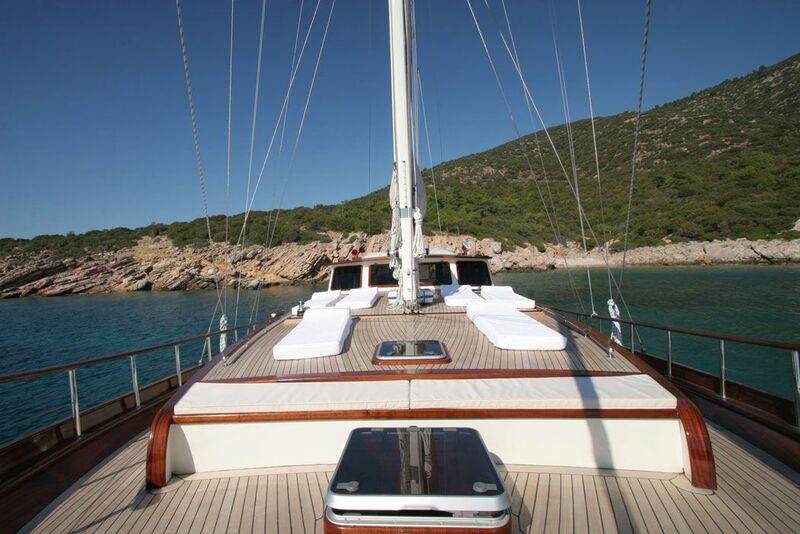 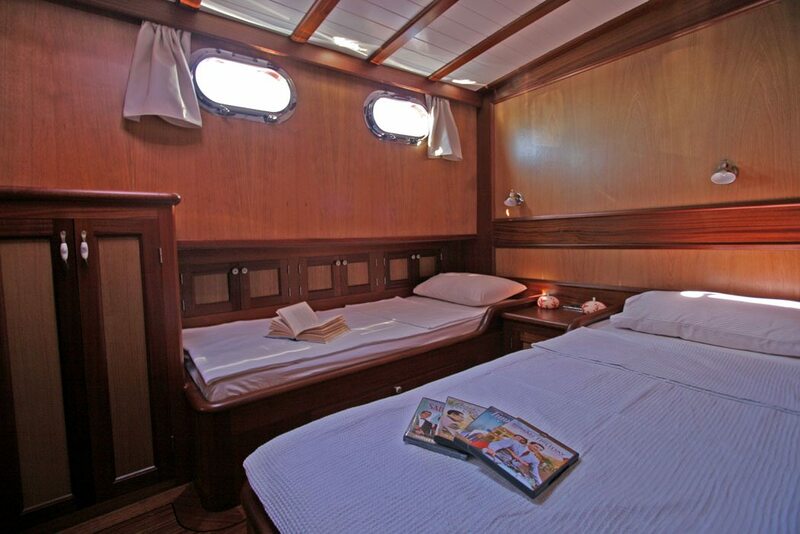 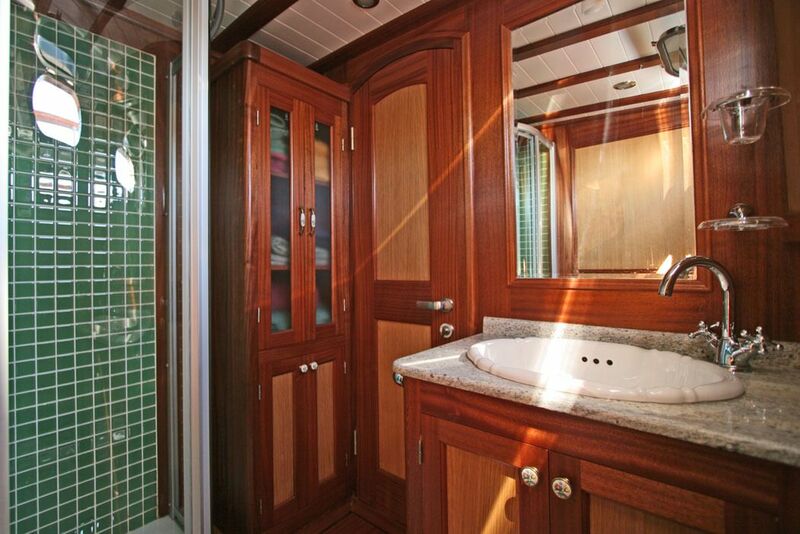 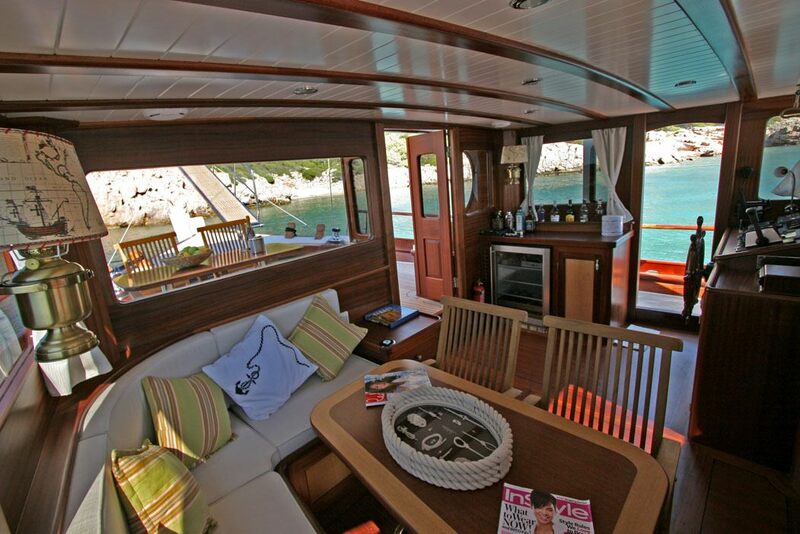 As the captain of Hayal 62, he will ensure all guests onboard feel safe and cared for. Mehmet-Ali speaks Turkish and beginner level English. 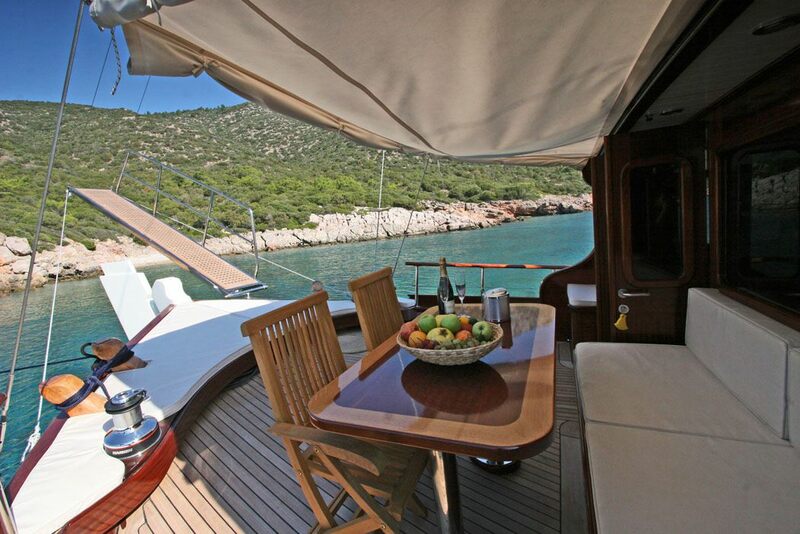 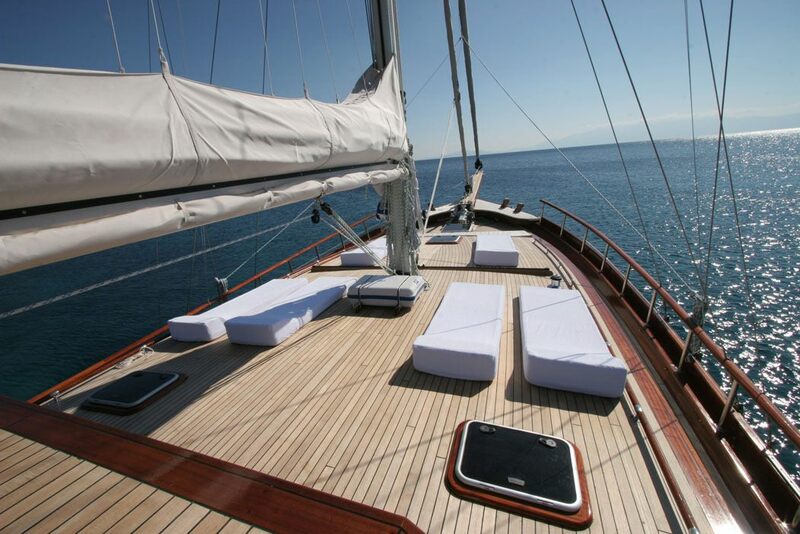 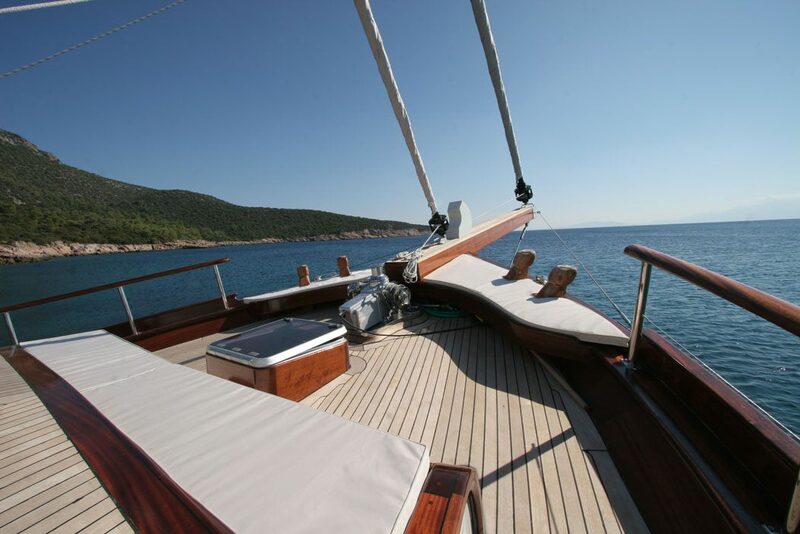 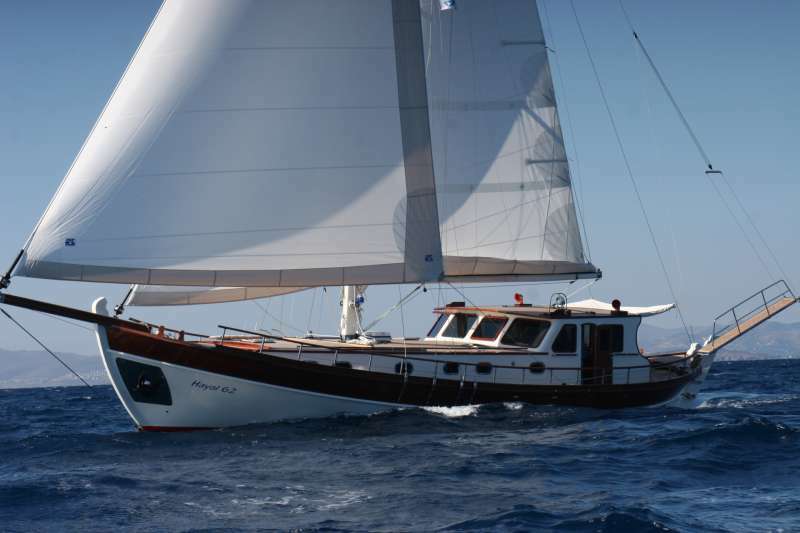 Askin has a long and established history of working on charter yachts in Turkey. He is not only an excellent chef but a very experienced seaman as well. Askin concentrates mainly on Turkish cuisine which he delivers with unparalleled flavour - quite remarkable what he can produce from his not so grand galley. 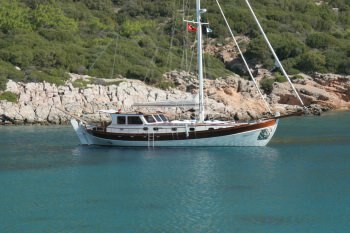 Askin speaks Turkish and beginner level English. 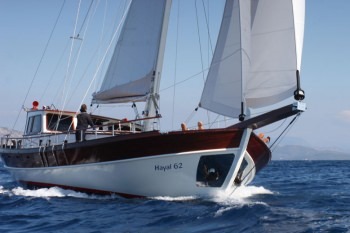 Ahmet is the best! 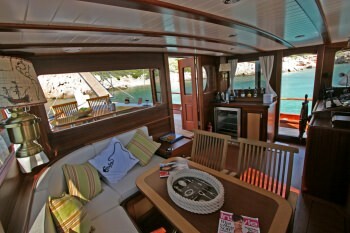 Detailed in his work, he simply loves to host guests. He has been on board Hayal 62 since the beginning of 2014 and has had tremendous success with everyone who cruised with him. He carries a never dawning smile from morning until night and he is always happy to cater to guests wishes. Ahmet speaks fluent English and Turkish.